When buying a new boat, there are really no decisions aside from choosing the brand and the dealer. But when buying or selling a pre-owned (used) boat, you do have choices and consequently, decisions. Do I buy or sell privately or do I buy or sell through a broker. That broker could be a new boat dealer which may also have pre-owned trade-in inventory (inventory owned by that dealer) plus perhaps pre-owned brokerage inventory (inventory owned by individuals like yourself and offered for sale “brokered” through that new boat dealer). 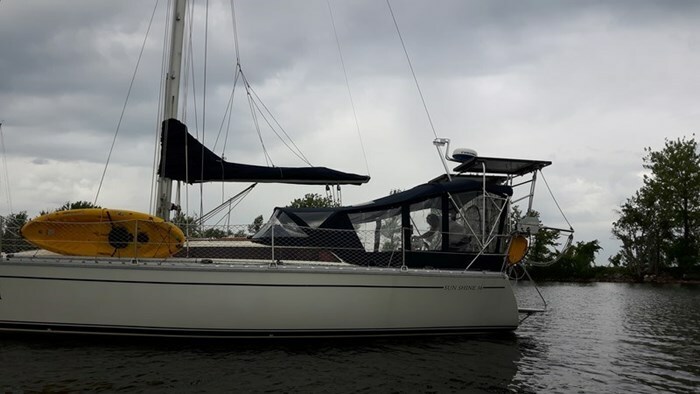 That broker could also be an individual or a company specializing only in pre-owned boats and “brokering” these boats for sale on behalf of the individual owners. There are several factors to consider when making that decision to buy or to sell privately or through a broker. The decision you make can have short and long-term, not only financial, but also logistical and pleasurable (or not so pleasurable) consequences. Let’s explore some of the factors to be considered before making that decision. Potentially a very long and exhaustive search time simply finding: a) all the listing sources for private sales and b) the travelling distance to view once you have found one and c) making arrangements at a convenient time for you to view the boat in daylight conditions since this is not the seller’s main business. Knowing and trusting who you are dealing with in a private seller and whether they will be there to stand behind what they are telling you about the boat (think of “curb-siders” selling used cars). Can you trust them with a deposit and to return that deposit if any conditions of your purchase are not met? Making potentially long-distance arrangements for a hull and/or mechanical survey with organizations you may not know or trust and at what extra costs. Ensuring clear title to the boat and that any liens will be cleared off by the seller. Ensuring that all past taxes have been paid on the boat and will be paid on this sale. Ensuring you will receive or can obtain a new licence for the boat from Transport Canada and/or provincial trailer licencing and ownership. 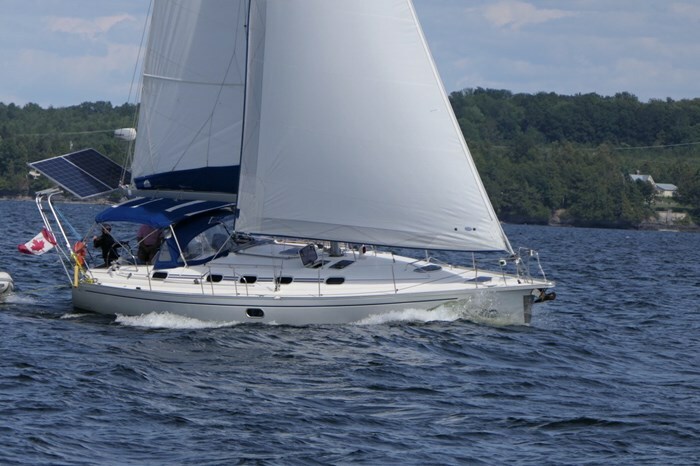 A reputable boat broker will have a reputation of assisting buyers that is easily obtainable through other boaters or through internet or social media sites. They normally will have several potential boats offered for sale of the type, size, and price range you are looking for to save you much time and travel. They are trained to assist you in helping sort out your priorities to narrow and focus your search. They will often have other brokers they regularly work with and will be able to find the right boat for you through that other broker’s listings as well as their own listings. 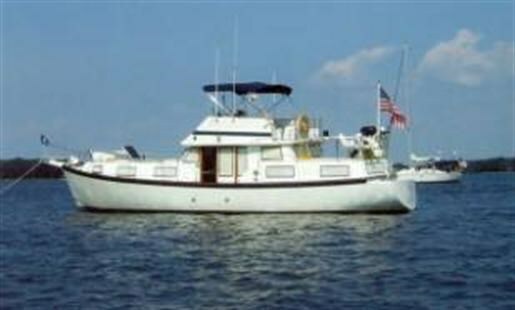 If the broker is a dealer and if this dealer has a trade-in boat that appeals to you, you could potentially trade in your boat on this boat and save in two ways: 1) eliminate your need to sell your current boat thus saving you time and inconvenience, and 2) save you the difference in HST on the value of your trade-in boat. This savings in HST is only available if you trade in through a dealer, and not available if you trade in through a private individual. They will utilize legally recognized and accepted sales documentation. A broker will protect your deposit, during the purchase. Provide reliable historical data on actual sold values of the year, make and model of the boat you are interested in purchasing. They will assist in completion of all required paperwork to ensure free and clear title to your purchased boat, ensure payment of taxes due on the sale, and process the required documentation to transfer licencing and/or registration of the boat and/or trailer into your name. They will recommend and assist in making arrangements for financing, any inspections, surveys, insurance, potential repairs, outfitting, etc. They will assist in and recommend certain conditions to accompany an offer to purchase in order to protect your interests. They are generally available virtually every day and at all times at your convenience to handle your calls and requests and to assist you. They can generally save you an enormous amount of time and inconvenience in your search for the right boat. 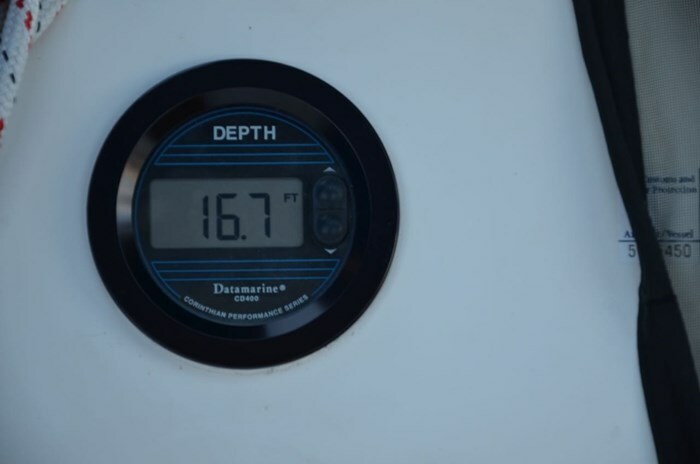 Enormous amount of time required on your part to: a) research and decide on where and how to best advertise and/or promote your boat and b) determine the appropriate asking price and c) prepare the best write-up and pictures and d) post and/or print and/or distribute this information. Properly preparing your boat for selling and maintaining it that way during the selling period. Do you really want to be a “salesperson” and properly promote your boat and deal with strangers asking about your boat and deal with all personalities and any negativity. Are you prepared to deal with many potentially unqualified buyers and/or self-gratifiers and prepared to answer many seemingly silly and unrelated questions. Are you prepared to handle inquiries at all hours of the day and evening. Are you prepared to show and/or sea trial your boat at potentially inconvenient times. Are you prepared to deal with potential buyers and/or surveyors and/or mechanical inspectors wanting to inspect your boat at inconvenient times. Are you prepared for all the potential paperwork to properly sell and transfer title and licencing of your boat. Can you ensure that the currency you receive is money you can “bank” on. 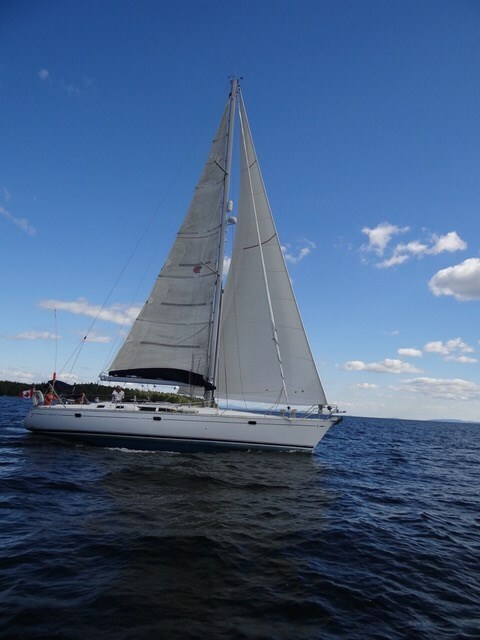 A reputable boat broker will have a sales reputation easily obtainable through other boaters or through internet or social media sites. They will have experience to assist you through the listing process in terms of pricing, conditioning your boat, locating your boat, etc. Provide reliable historical data on actual sold values of the year, make and model of your boat to help you rationalize your asking price to help achieve a timely sale. They will properly promote your boat with professional pictures and narrative description that are known to work and will utilize several of the most desirable and popular media and sales sources, including multiple listing, as well as at boat shows. They will most likely have available to them several potential prospects looking for a boat similar to yours. They will often network with other brokers to increase the chances of finding quality potential buyers. They are experienced, motivated and trained specifically to be able to promote the most desirable features of your boat and ultimately to sell your boat. They are available to handle inquiries on your boat virtually every day and at all times. They are experienced in dealing with boat buyers of all personalities and with all manner of strange requests and questions. They will advise you on the validity and acceptability of any potential offers. They will advise on and assist in arrangements for any viewings, financing, inspections, surveys, etc. 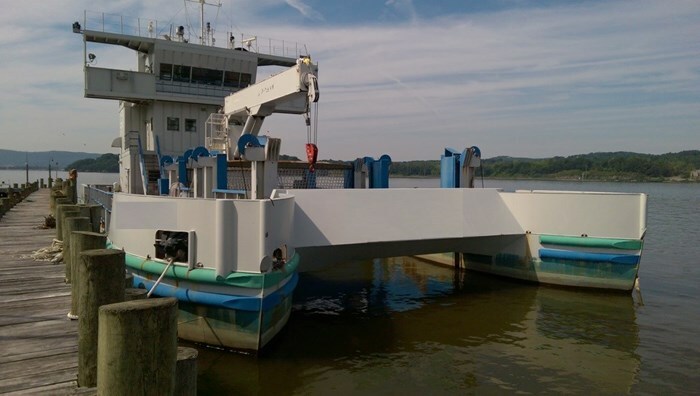 plus handle any sea trials on your behalf. They will utilize legally recognized and accepted brokerage listing documentation. They will handle all of the required paperwork to ensure a valid sale with valid transfer of title. They will save you an enormous amount of time and potential annoyance and headache in completing a sale of your boat in return for the commission they will earn on the sale.